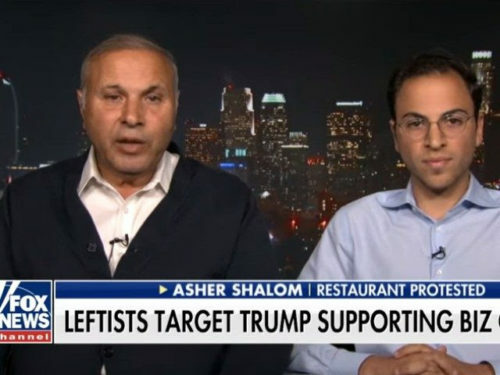 Asher Shalom, the immigrant owner of a business who employs many immigrants, says he cannot understand why his recently opened café was protested ostensibly over his support for President Trump and White House immigration policies. Last week, radical left protesters shouted at patrons and attempted to block the entrance to Asher Cafe & Lounge during its grand opening in Boyle Heights, Los Angeles. Urged on by supporters, Shalom, together with the Orthodox Jewish Chamber of Commerce, a bipartisan group that works to empower U.S. businesses, is planning a second grand opening August 8. Besides the café, Shalom is owner of Asher Fabric Concepts, which he says employs over 70 people, including immigrants from Mexico and Guatemala. He said that he has lived in Boyle Heights for almost five years and never once had a problem with the community. Shalom’s son David was at the grand opening last week when he says he watched as leftist protesters attempted to block patrons from attending. 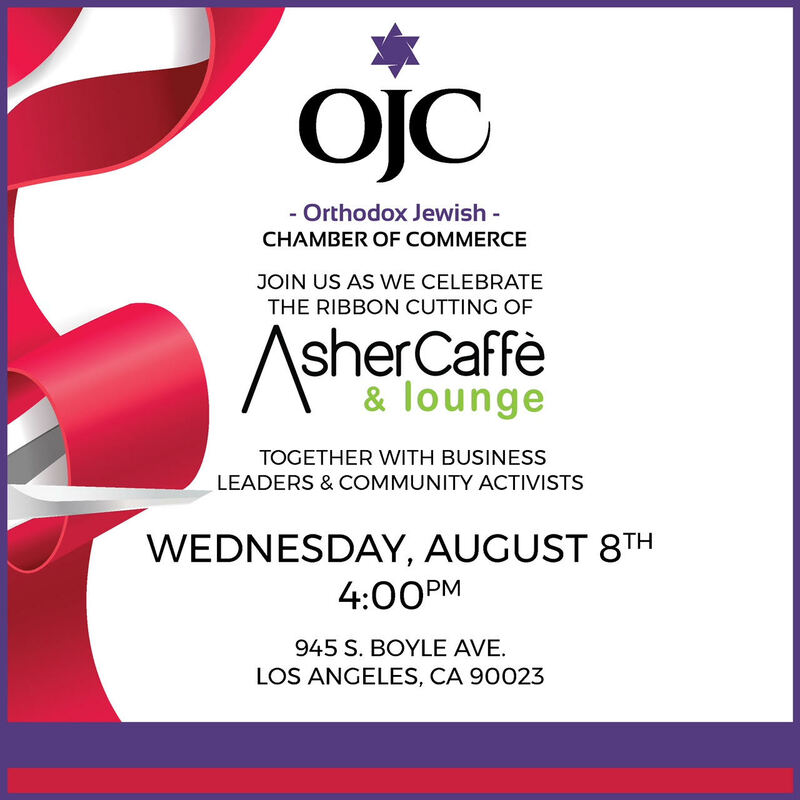 In response to the uproar, the Orthodox Jewish Chamber of Commerce has taken a central role in planning the grand reopening while the cafe is currently officially up and running.